Today, lettuce is one of the most common leafy vegetables and a basic ingredient of many salads. It is characterized by large, tender leaves, usually light green in color, but sometimes red or purple depending on the variety. Lettuce has very low calorie content and is composed primarily of water, about 90-95%. It does also contain fiber, minerals—potassium, calcium, phosphorous, iron and magnesium; antioxidants such as beta-carotene and vitamins A, C and E, vitamin K, folate as well as many vitamins of the B complex. 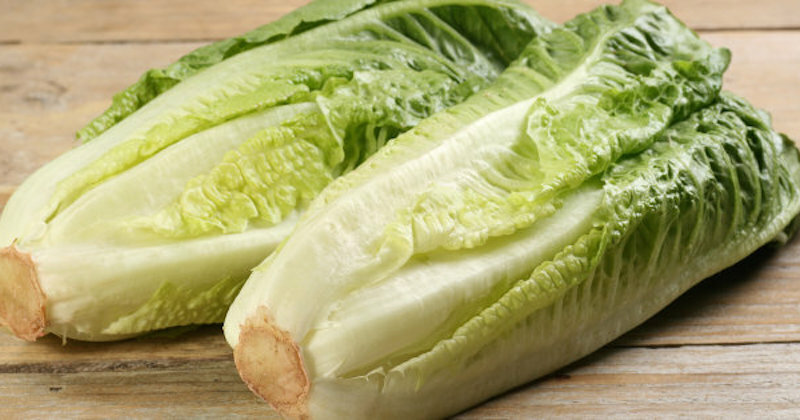 Although the milky latex is mostly found in the wild varieties of lettuce, commercial lettuce does contain it as well. However, the healthy properties of lettuce are immense due to its many nutrients and antioxidants found in the leaves. Antioxidant: Lettuce is rich in antioxidants, especially beta-carotene, vitamin C and vitamin E. These substances help cleanse the body from toxins, prevent the damage caused by free-radicals, prevent premature aging and lower the risk of chronic diseases and cancer. Purifying: The purifying effect of lettuce is the result of the combined actions of antioxidants (which help neutralize harmful substances accumulate in the body), potassium (which promotes diuresis, thereby helping eliminate toxins from the body) and fiber (which helps cleanse the colon). Lettuce juice is best extracted using a gear juicer to get the most nutrition out of it. It blends very well with carrot, tomato, celery, fennel and artichoke.